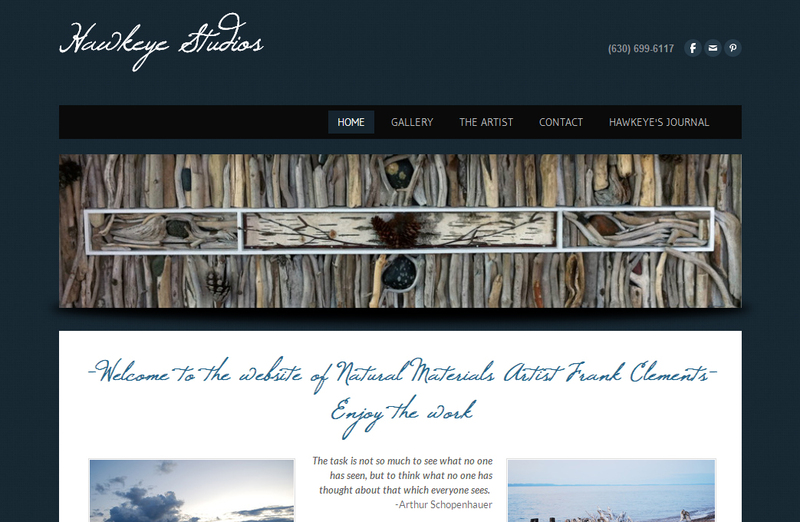 Hawkeye Studios is a portfolio site for natural materials artist Frank Clements. 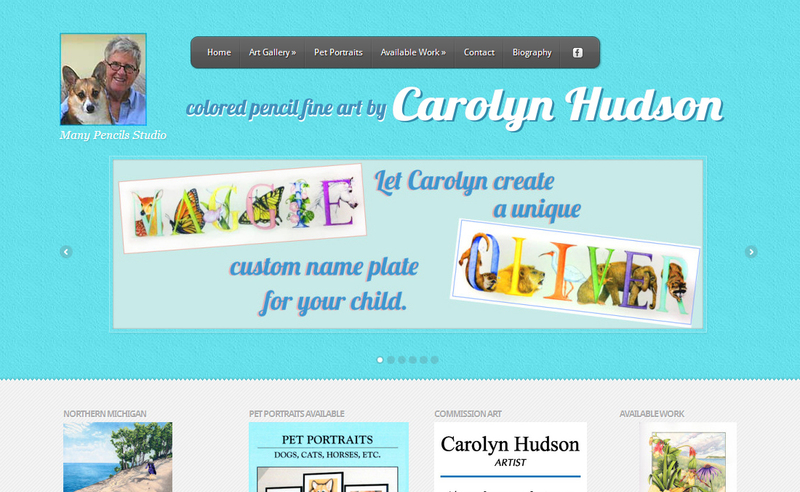 Colored pencil artist Carolyn Hudson requested a website to showcase the many outlets of her amazing talent: ManyPencils.com. 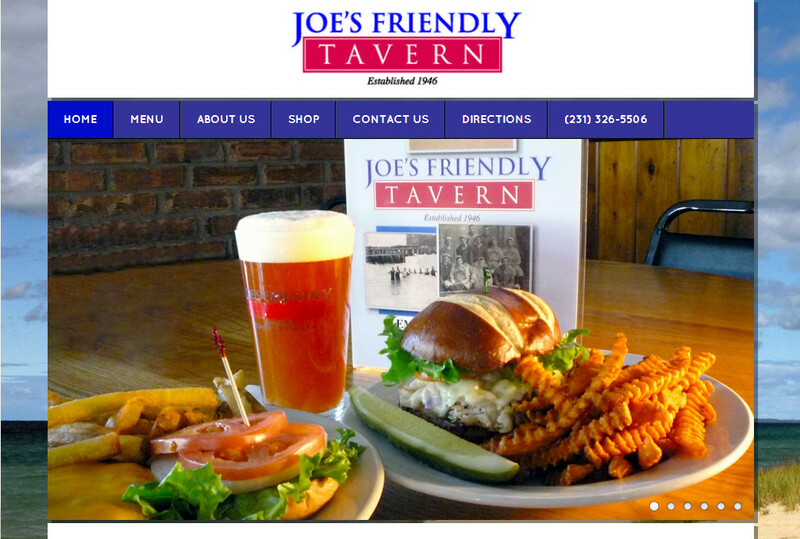 Joe's Friendly Tavern is a small town restaurant known for their burgers. I created the website prior to their current one. 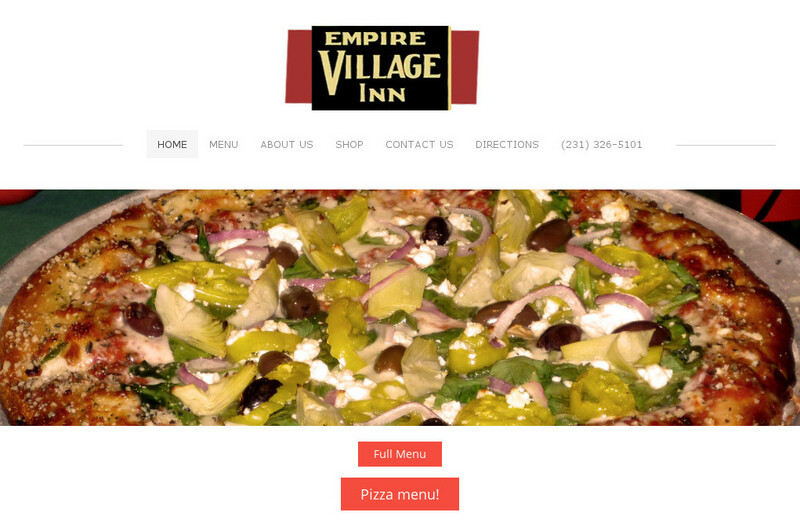 For good pizza in the area it's the Empire Village Inn.